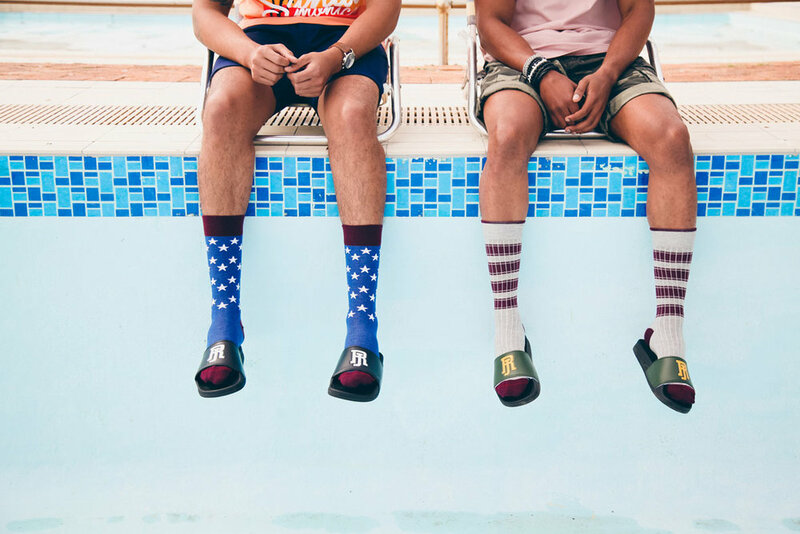 Who doesn't love some good old fashioned Sock swag? Right? We know we do! 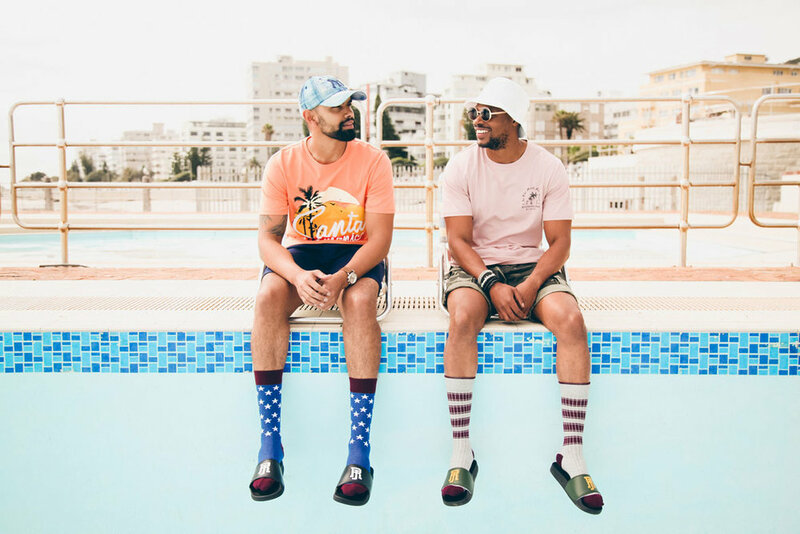 Whether its sundowners on a rooftop, supporting your squad or simply being cool by the pool (as you do), slipping into some weekend style by pairing your summer threads with your favorite foot gloves and slides always goes down well. It is 2017 after all. 1 Slides with leather, slides with fur, you can come at me, but I don't currrr! 2 It's an acquired taste. If you don't like them, acquire some taste. 3 Trash talked by many. Hated by some. Guess how much I care? It's less than one! 4 It's a slippery slope to fashion oblivion! 5 Unless your name is Google stop acting like you know everything. 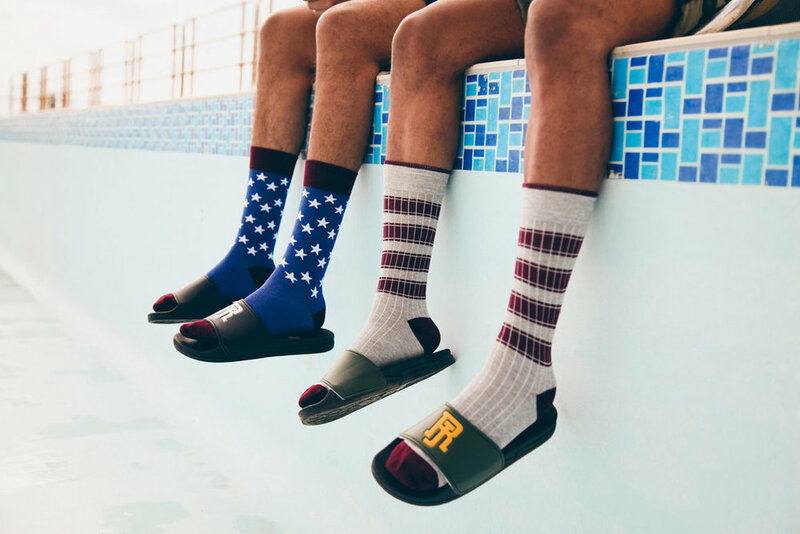 If you're getting ready to show off your fancy footwork by shopping socks and slides, head on over to Markham and get yourself a pair, or three, today!